With summer just around the corner, it's nice to have something to keep all your favorite beverages chilled down on those long warm rides in your Polaris RZR or Kawasaki Teryx. 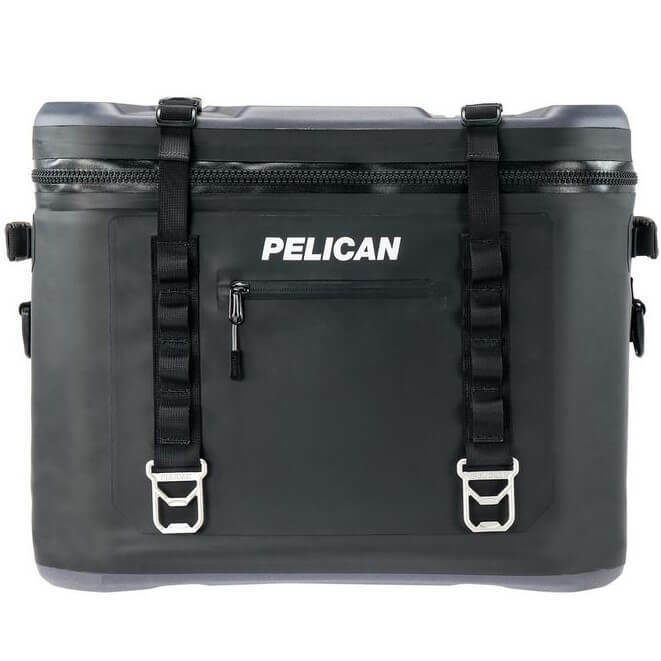 If you are in dire need of some ice-cold relief, then look no further than the Pelican Elite 48 Can Soft Cooler. Yep, that's right, 48 cans, enough to quench the thirst of everyone along for the ride for hours. Let's check out some of the features of this "cool" product. 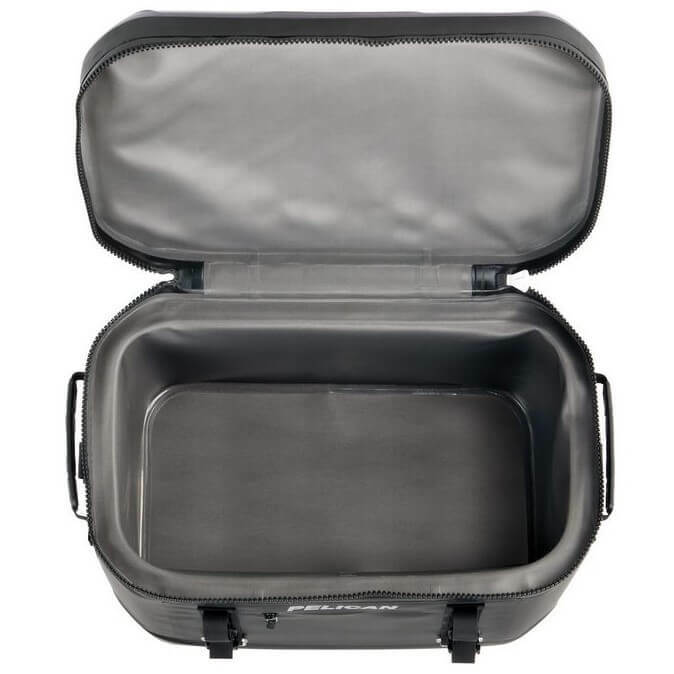 This cooler comes complete with a 100% leak proof TIZIP zipper paired with an anti-slip base. 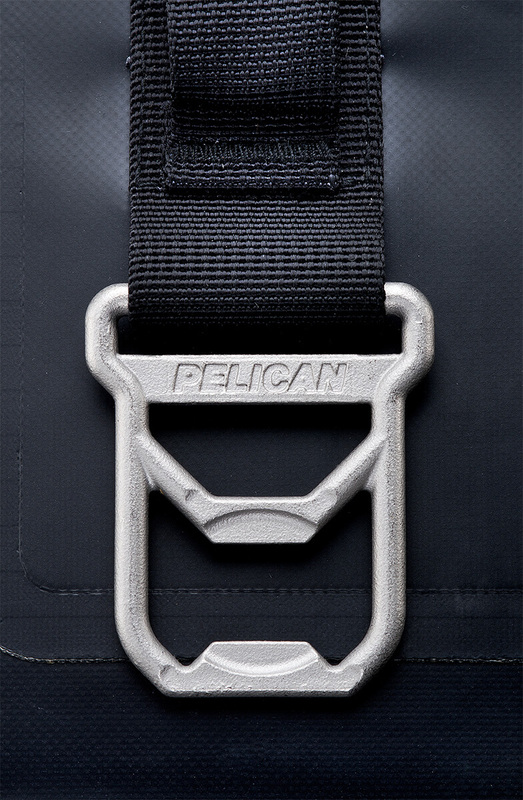 It has stainless steel tie-downs that also work as bottle openers paired with its easy access, dual-lock buckle system. 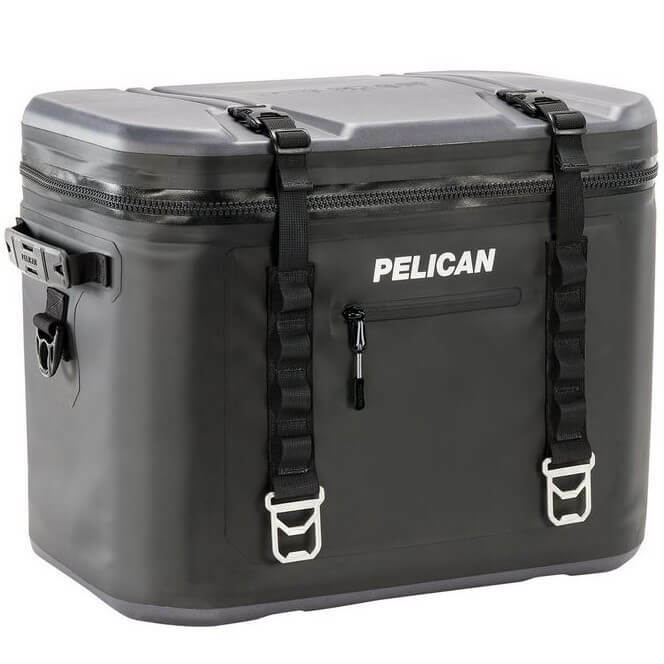 With sweet features like these, it�s no wonder why any long distance driver would want to get their hands on this cooler. Get prepared for summer by purchasing yours today! Interior (l x w x h) 19.00" x 10.50" x 10.00"
Exterior (l x w x h) 20.00" x 13.00" x 16.00"